Lapis Lazuli gemstone chips bracelet of high quality. 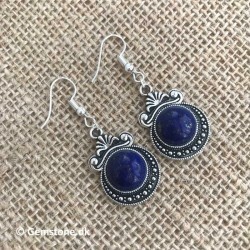 Lapis Lazuli brings truthfulness, openness, inner power, intuition, creativity, virility and manifestation. 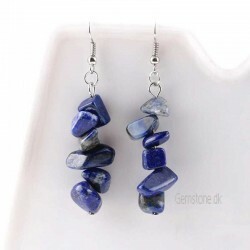 This gemstone strengthens the mind and body as well as increasing awareness and spiritual connection/evolution. 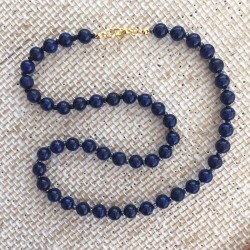 Lapis Lazuli can help organize daily life as well as organizing and quieting a busy or restless mind. 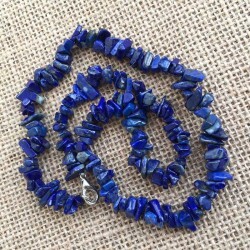 Lapis is also a stone that protects from both physical and psychic attacks.